As Heritage High School student’s number one choice for driving school, Varsity Driving Academy is bringing the tradition into today’s world. 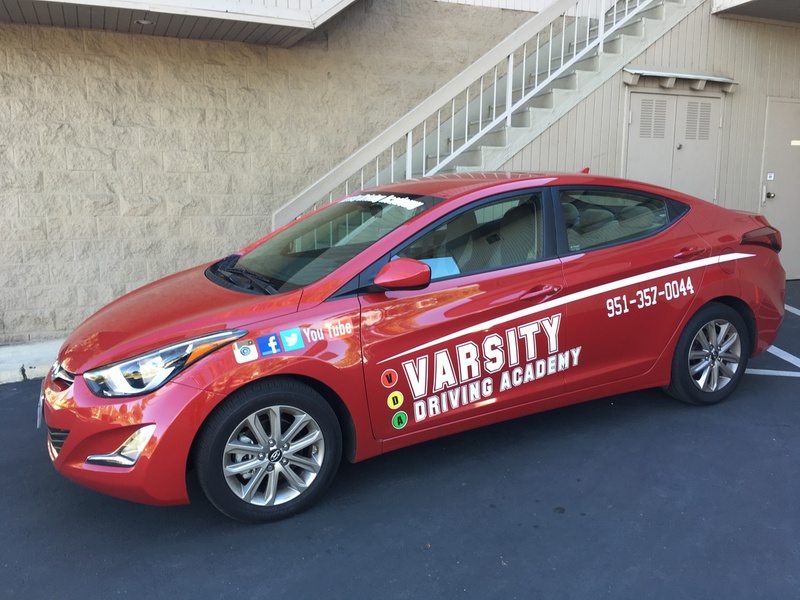 Varsity Driving Academy focuses on safe driving practices and getting you your license. Check out below for more information on our services and what we do to help you succeed. Welcome to Varsity Driving Academy Heritage High School Driving School! Heritage High School students have a great opportunity to take advantage of our free pick-up and drop-off for behind the wheel training sessions. Today, we are all about saving time and making things easier. We’ve taken those philosophies and applied them to the way students learn to drive. Making the classroom available online has given students a chance to learn on their own terms when they have the time. Students simply sign up, create a username and password and get started. If you don’t have the time to continue, save your spot and come back when you do have the time. Students who take our online course can rest assured that we will be there to help them every step of the way. We will need to validate your learners permit in the eyes of the state. The DMV requires that your first training session validates your permit. The DMV also requires everyone to have a total of 6 hours of training with a certified trainer. If you feel you would like more time, we have options. Those 6 hours are separated into three sessions, each lasting 2 hours. During the sessions, our certified trainers will spot and cure any bad habits before they form. Ensuring that every student is a safe and knowledgeable driver. There is a package that takes everything mentioned above to the next level. Our DMV package goes above and beyond to schedule the necessary appointments with the DMV. We will also pick you up and take you to the test, and once we are there, we will hand over the keys to our car for the test. These are just a few short descriptions of our services. Check out our contact us page to get the answers to the questions you may have or call us at (951)357-0044. Our vehicles go through rigorous testing to ensure the safety of our students and our trainers while on the road. They pass every time due to their high safety ratings and well managed service requirements.